Electronics and radio technology specialists knowledge and experience has allowed for a short period of time to provide the Lithuanian and CIS largest TV factories in Western and Far Eastern manufacturers of electronic components. This activity has grown. The company begun work with commercial organizations and companies which produces and repairs electronic equipment, audio and video players, computers, communications and other equipment. Since 1999, the company started the wholesale trade of electrical products.The most important products - electrical installation products. 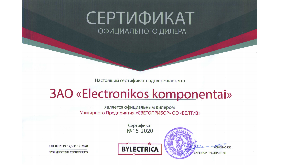 The best known of economy-class brand - BYLECTRICA - one of the biggest Belarus electrical goods manufacturer - "Beltiz" association Svetopribor company products. The company is the authorized dealer for OSPEL brand - Polish Ospel SA company's average price level products trade in Lithuania. The company sells and prestigious class brand - FONTINI - Spanish Fontini Group / Font Barcelona products. In addition to these products the company is importing other multi-purpose electrical products from Germany, Austria, Poland, Bulgaria, China and other countries. 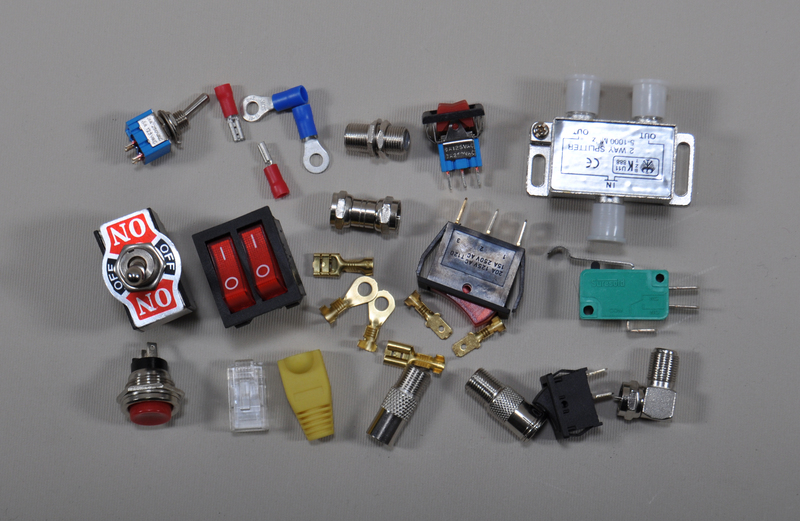 Since 2001 the company produces wrap radio components (transformers, chokes, filters), assembles printed circuit boards and offers similar services to domestic and foreign companies. Since 2004 the company expanded range of components for domestic use and started supplying them to trading centers. Since 2005 the company began supplying services to frequent travelers abroad and launched trade of GEMOBILE SIM cards with a very favorable international and roaming rates. Using this card free incoming calls are in 142 countries of the world. 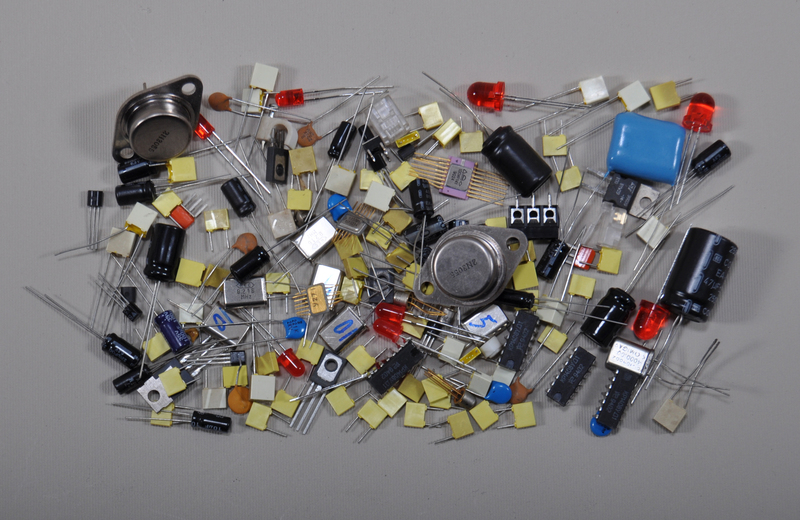 Through a moderate price policy and being independent of the obligations of manufacturers the company is often able to provide customers the electronic components and sub-assemblies on better terms than it performs the official distributors of these products. The product range is constantly updated. The company is open to customers ideas and cooperation.